One of the world's largest apartments is going up in one of world's smallest countries. 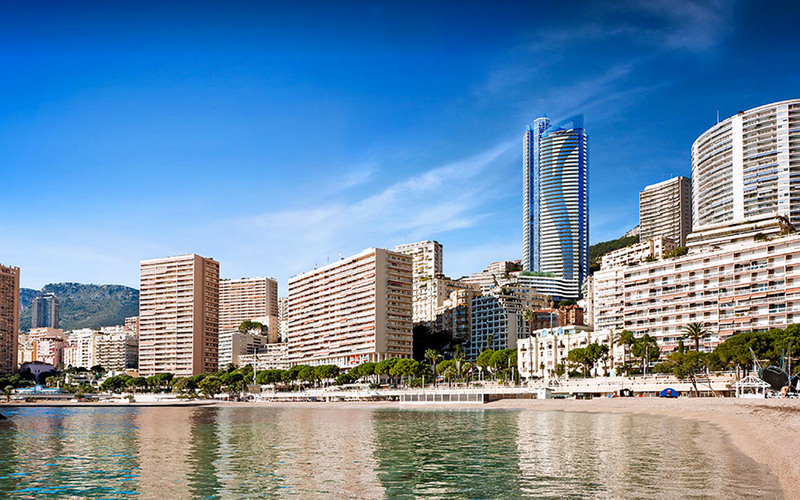 It's a 35,500-square-foot, five-story penthouse being built on a tower in Monaco, a nation of less than a square mile. The Sky Penthouse will also probably be the most expensive apartment ever built, expected to sell for nearly $400 million. That's not surprising given how wealthy Monaco is -- nearly 30% of its 37,000 inhabitants are millionaires, according to WealthInsight. Photograph-like artists' renderings above and in the following pages show how the penthouse soars high over Monaco's skyline, providing stunning views from its rooms and terraces.